info on smugmug updates for reference to read later! We’ve just introduced a few more really great improvements we think you’ll love. More control over your gallery’s Buy buttons, the ability to easily archive and browse your mobile memories, and a super sweet search update for event shooters. Additionally, you can tweak the skin, style, and size of the button. 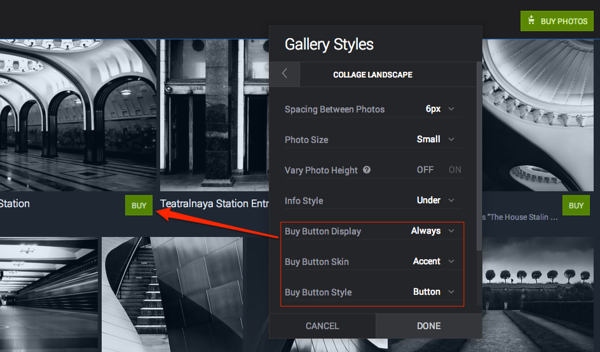 To do this, open up your customization options and click the Gallery Styles settings, then look for the Buy Button options. 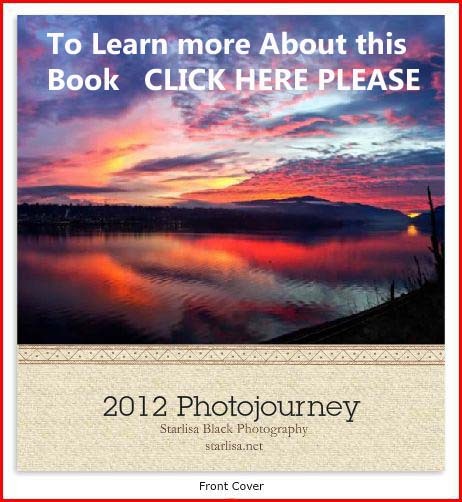 You can specify your button’s settings in the Thumbnail, Collage Landscape, and Collage Portrait styles.